British MPs are set to debate and vote on a motion that could see government ministers found in contempt of parliament. Opposition parties say Downing Street limited the amount of information they released about the legal advice they received over Theresa May’s Brexit deal. You can watch the debate in the live player, below, from 13.45 CET. If the motion is passed government ministers would be found in contempt of parliament and forced to publish the advice in full. It is unclear what the potential punishment might be but the sanctions ultimately available include suspending an MP from parliament. 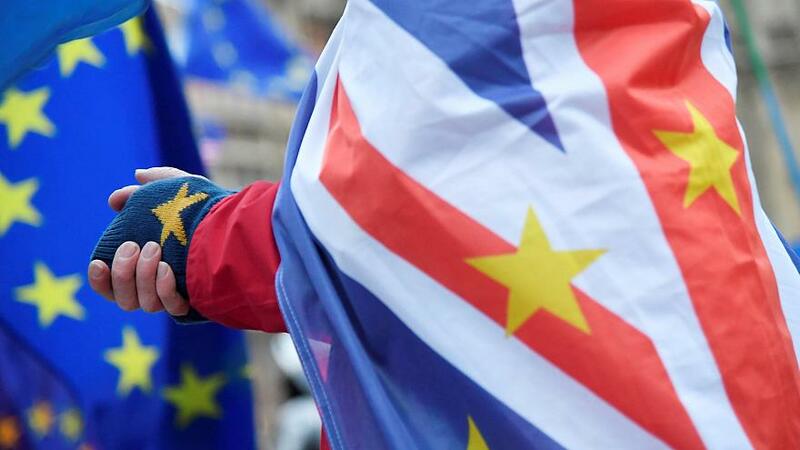 The proceedings come ahead of five days of debate over May’s Brexit deal, before a vote on whether to approve it on December 11.